Thought you guys might like a little update on Lucy! She is a great dog. Playful, sweet and good with the kids. She enjoys playing ball, chewing on her bone, chasing honey bees and trying to eat flowers, pine cones, wood chips and sticks. She’s not sure why I keep fishing them out of her mouth. She got a great report at the vet and also went to the groomers. We love her! We adopted Blue two weeks ago and we are so delighted that he is part of our family. We already had a 6 year old Beagle mix, Buddy, and we wanted a companion for him (and us). Buddy and Blue are getting along great and it is so adorable to see them play together. 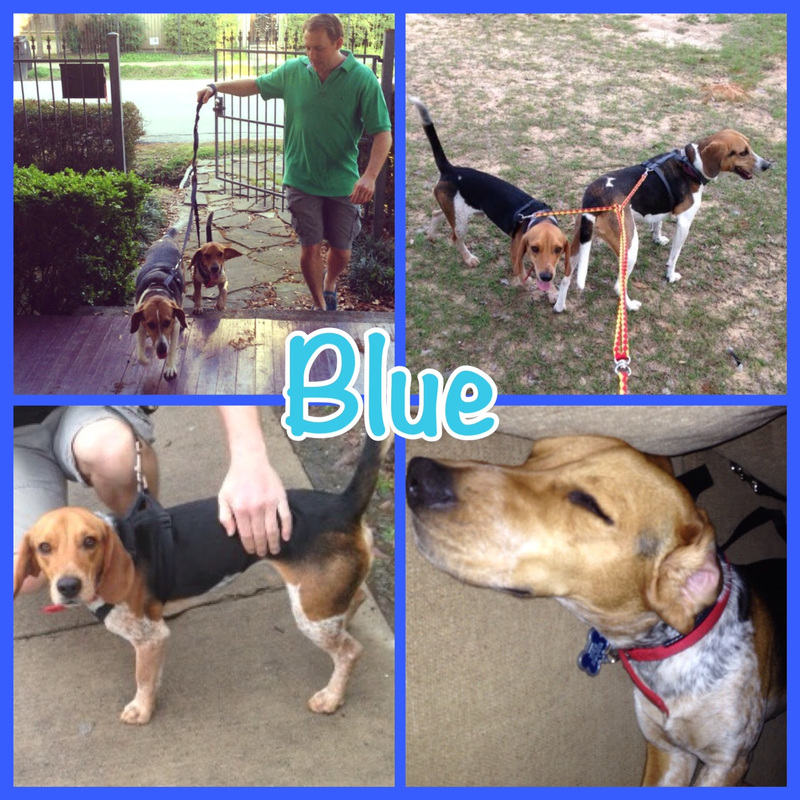 Blue is a sweetheart and loves to cuddle! 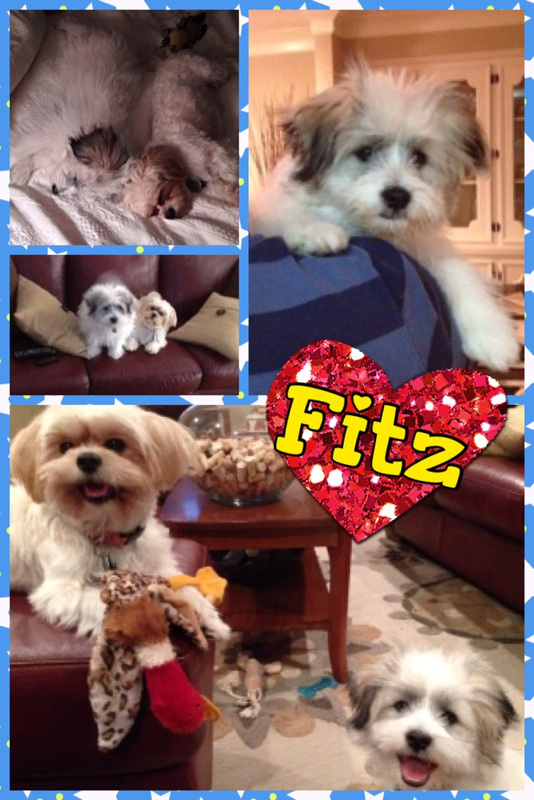 Fitz is doing great! He adjusted into his new environment without a hitch and immediately bonded with our first rescued fur-baby, Fiona, who is now his best friend. 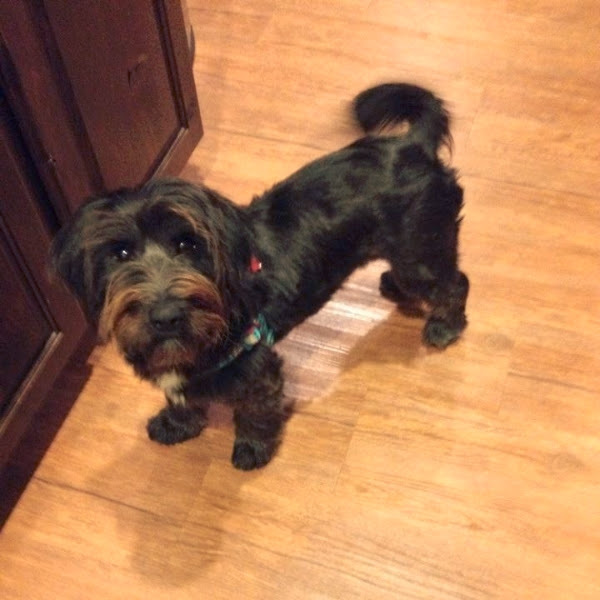 He is always in a good disposition, loves to play tug of war and chase with Fiona, loves being outside and cuddling. Welcoming Fitz into our lives has been such a wonderful addition to our family and we are honored to give him a forever home with us. 10 – Unplug electronically each day for one-on-one time with your dog. Pull yourself away from anything and everything electronic: Turn off the phone, step away from the computer, shut down the tablet device, and keep the television off. I do this every day for at least 60 to 90 minutes so I can spend quiet, bonding play time with my dog. If the weather is pleasant, we trek to the nearby park or just take a neighborhood stroll. It sounds very simple, but if your dog could, he’d thank you for unplugging. 9 – Don’t feel the need to justify your relationship with your dog. I practice the dogma of living well, and that includes life with a dog. I will never not share my life with a dog and this is the path I take. If you are a dog lover of the highest order, embrace it and hold your head high. If you and your pooch are happy and someone at work, in your family, or a circle of friends doesn’t “get” the bond you share, don’t take it personally. Life is too short to worry about the opinions of those who do not follow the word of dog. 8 – Seek veterinary care on a regular basis. Though we live in a day and age of immediate access and instant gratification, there is no replacement for the skill and knowledge of a veterinarian who knows your dog and his health history. Any new lump should be checked, any unusual changes in behavior merit a vet visit, and a wellness screening just might save your dog’s life. 7 – Feed a healthy diet and maintain a feasible weight. According to a study by the Association for Pet Obesity Prevention, more than half of all dogs and cats in the United States are obese. Ask your veterinarian to evaluate your dog’s size at every check-up. 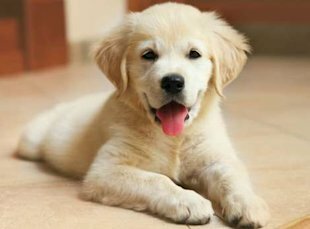 Once your canine has reached maturity, ask the veterinarian for his optimal weight. Portion control, minimizing treats and table scraps, and ensuring all family members are aware of Fido’s feeding plan are all pivotal for success. Dogs should never be too thin nor too heavy, as both extremes can lead to a host of health anomalies as well as a shortened life span. 6 – Brush your dog’s teeth. According to the American Veterinary Dental Society (AVDS), 80 percent of dogs and 70 percent of cats show signs of oral disease by age 3. If pet parents don’t attend to the dog’s teeth, oral disease can hit the kidneys, liver and heart and seriously affect a dog’s quality of life. A good rule of thumb is to brush your dog’s teeth as often as you would your own; at a minimum, once a day. Hit tartar where it counts: in the bristle! 5 – Dogs are social animals, and they belong inside. Dogs are social animals to their inner core. They are pack animals, meaning they thrive, survive, and must be nurtured with other living beings (and not a second dog, left in isolation with them). Dogs need human interaction and stimulation. A bored dog is an unhappy dog. A dog that is left outside to his or her own thoughts is unfair and unhealthy to the dog. Imagine being wrapped up in your own mental isolation because you were born a dog and someone placed you outside 24/7. This is not only unsafe, but unhealthy and puts the dog at risk to the elements, wildlife, and most scary: the ill intentions of unsavory people. 4 – Never leave a dog alone in a car or tethered outside. In the winter months, pets can freeze to death even in a short period of time. Cars act as a refrigerator in cold months. In warmer weather, a car acts like a greenhouse and dogs can suffer a painful death. A dog alone in a car, no matter the season, is a target for thieves. A dog left tethered outside without supervision just for a “quick trip inside the store” is a target for heaps of trouble: from theft to harm. 3 – Never spank or hit a dog. No matter how upset you are or what the dog did to frustrate you, hitting/spanking/slapping a dog is never appropriate. Yanking the dog back to you not only demonstrates how amazingly powerful and scary you are, but teaches a dog fear. Dogs who are slapped after messing in the house or chewing a shoe are simply learning you inflict pain. Dogs trust us, believe in us, and give us second chances. Give them a break, don’t hit, don’t slap. Teach, strengthen the bond, and simply care for them. 2 – Teach your dog to be a good canine citizen with positive reinforcement. The American Kennel Club launched the Canine Good Citizen Program in 1989. It’s designed to teach responsible dog ownership behaviors to pet owners, while dogs learn basic training and good manners. The core of the program is the 10-step testing process. Whether pedigree or mutt, spunky Sparky or golden oldie, dogs of all shapes, sizes, and ages are eligible. I had my dog certified and we had fun learning the basic things required to pass, too! The bonding experience was worth it and I really learned how to interact better with my dog. Even if you don’t want the official title and papers for your dog, if your pooch can pass the basics of the CGC, then he or she makes for a well-rounded, accepting canine member of society. 1 – Be your dog’s advocate. Know what vaccines you want for your dog and how often you want them administered. Read ahead, talk to those in the know and get a second or third opinion if need be. If something doesn’t feel right or sound right, never be afraid to question a veterinarian or anyone else who comes into contact with your dog. Dogs count on us to do what is right by them and for them. Be the voice for your pooch as he would be for you, if only he could talk. Then again, dogs pretty much talk with the wag of their tails and the love for us in their hearts. It is with much regret that I inform you of the passing of Sonny (Barney) whom I adopted from you in April, 2012. I had to have him put down on January 4th, just a week after he was diagnosed with incurable, untreatable prostate cancer. My apologies for not informing you sooner. In early November I noticed he did not seem himself. After two months of vet visits, tests, x-rays, and finally a biopsy he was diagnosed. I got a second opinion to confirm that. I put him on supplemental treatment to try to extend whatever time he had left but it was too late. On the morning of the 4th I awoke to him gyrating on the floor… apparently the cancer had spread to his spine and paralyzed him. As he was having extreme difficulty going to the bathroom and I knew he was uncomfortable just from that, now with the paralysis I did not want him to suffer any further as I knew it was all downhill from there… I made the difficult decision to have him put down on the morning of the 4th. Although he was not with me very long, he was easily the best and most loyal dog I’ve ever had. There will be no replacing him… not that I would even try… but I will certainly remember him. Thank you for rescuing him in the first place and allowing me the opportunity to have the time with him that I did. P.S. We had a pack of six dogs here, four of them MUCH larger than Sonny. Two were Pit Bulls, 85 lbs and 100 lbs and a German Shepard mix… around 95 lbs. Sonny was THE boss. There’s actually a “power” vacuum now as there is no one in charge… Sonny literally kept the peace. We called him the Sheriff. He is truly missed. On March 14, 2014, South Dakota became the final state to enact a felony provision for animal cruelty. The new law represents the emergence of a nationwide consensus that egregious animal abuse should be treated as a serious crime. Although there is much more work left to be done, this event marks a significant milestone in an undeniable trend favoring humane treatment of animals. 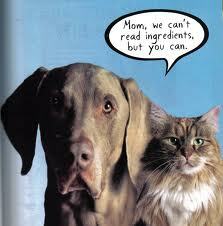 Some pet food companies claim their foods are human quality. This leads consumers to believe such foods are superior to all the others using “by-products” (which, they don’t mention, may be superior nutritionally), road kill (a myth), and euthanized pets (another myth). In the same breath, pet food companies caution pet owners against feeding human quality table scraps. This implies that their pet foods only contain prime cuts of steak, chops, filets, drumsticks, and turkey breasts. But that cannot be true or you could not afford to buy their products. What are really used are various food industry scraps that can’t be easily sold to humans. So, in other words, they can feed your pet scraps, but you shouldn’t. Home cooking and feeding is just not good for the pet food industry. Companies would much rather that consumers be totally reliant on processed products. The public is a profit center – passive, compliant, uncritical, dependent, and unthinking. Food industrialists will engineer, grow, cook and deliver your food, and, just like mom and dad, tell you what is best and beg you to eat it. If they could figure out a profitable way to pre-chew and force feed it they’d do that too. It would seem that if commerce had its way, people and pets would be strapped down with stomach tubes coming direct from the factory and money conveyors going back. Actually, the AAFCO ingredient list has closed the loop even more completely with approval of ingredients like feces and garbage. Tubes could run to “eat” and “exit” ends in a nice tidy closed circuit direct to and from the factories. As much as supplemental pet feeding is cautioned against, there must surely be some evidence of harm. But other than occasional reports of problems brought on by feeding large quantities of cooked bones, or meat only, or liver only, or fish in excess, there is no such evidence. In 17 years of medical practice I did not see one such problem. But every day I saw the dismal results of pets being fed a steady diet of processed “complete” foods, namely, every sort of chronic degenerative disease. Of course, ridiculous excesses of anything can cause problems. Even oxygen and water can kill if overdosed. But feeding fresh foods and table scraps in variety can only cause health – not disease. If you believe that the natural instincts of your companion animal mean anything, offer some raw liver or meat and observe. Case closed.